Congratulations to this year’s PUSHfest Artists! 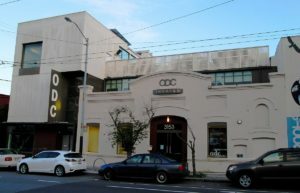 PUSHfest returns to ODC Theater on September 20-22, 2019 with bold, new and exciting programming! With four different programs, the Festival boast its most diverse genre-bending lineup to date. 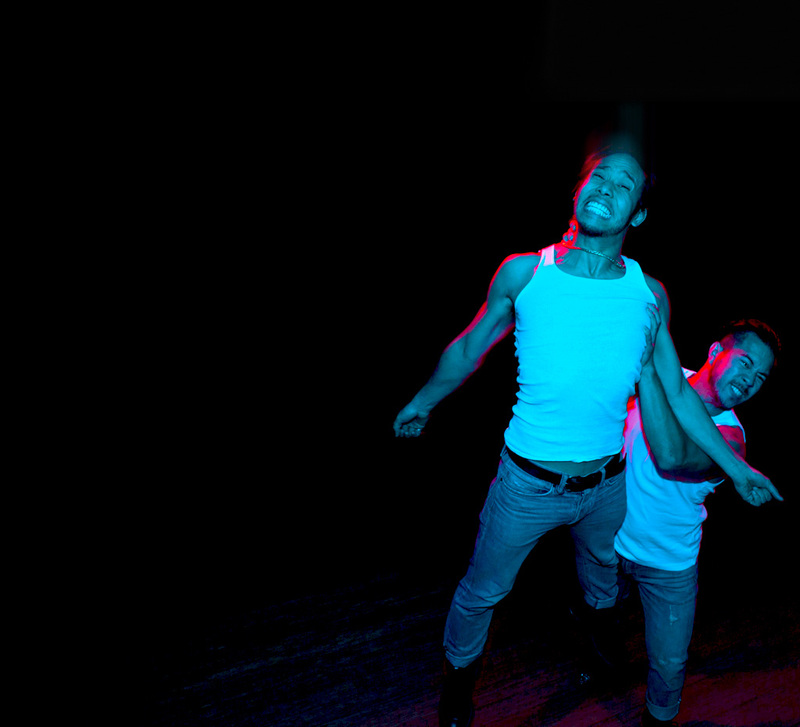 We’re excited to welcome dancer, educator and choreographer Gerald Casel of GERALDCASELDANCE to premiere a newly commissioned work for the PUSHLab performance workshop this year and the highly-anticipated final installment of Mothership III by Raissa Simpson. 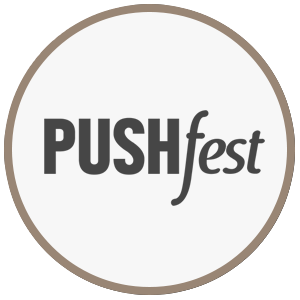 Mark your calendars for the 6th Annual PUSHfest taking place on September 20 – 22, 2019 at ODC Theater. Four Different and Exciting Programs coming to San Francisco over 3-days on September 20-22, 2019. Interviews with our PUSHfest Artists… Coming Soon.